If you have been studying the ancient astronauts, there are likely a number of terms you have become familiar with: Anunnaki, Nephilim, reptilians. But one word which you may not be as familiar with is “Igigi” (sometimes also spelled “Igigu”). This term doesn’t crop up a whole lot in Sumerian and Babylonian lore, but where it does, it has fascinating implications. Who or What Were the Igigi? Simply put, the Igigi seem to have been a lower rank of gods. 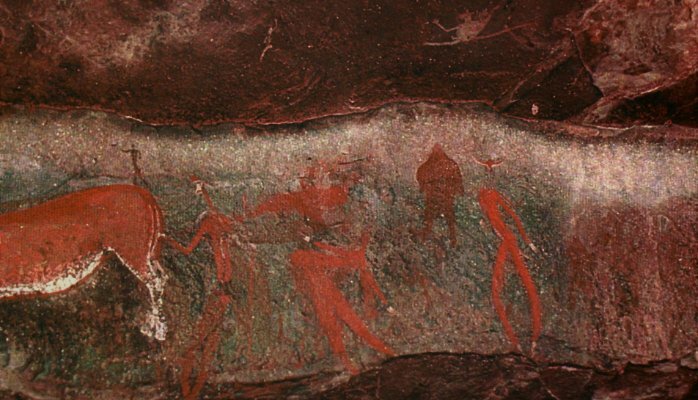 They were a servant class which existed before human beings were created. This passage definitely denotes the Igigi as separate from the Anunnaki, and certainly a lower caste of beings. What is the context of the passage above? The Igigi were being forced to dig a watercourse. They got tired of it, so they revolted against Enlil, one of the head Anunnaki. They burned their tools and surrounded Enlil’s estate. When the Anunnaki realize that the Igigi are not going to give up the strike, they decide it is time for a new solution to their labor problem—and that solution is the creation of human beings. 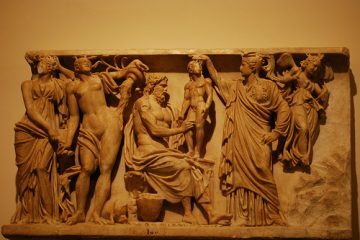 At this point, if you are not all too familiar with Mesopotamian mythology, you probably have a few questions. 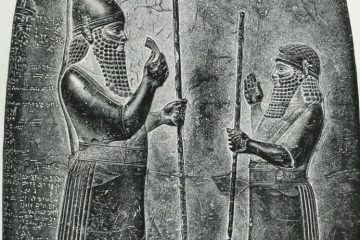 Who was Enlil? Why was all this labor needed? Where does humanity fit into the picture? 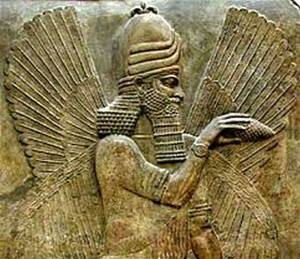 To summarize briefly, the Anunnaki pantheon begins with Anu, the Great Father of the Sky (also “An”). 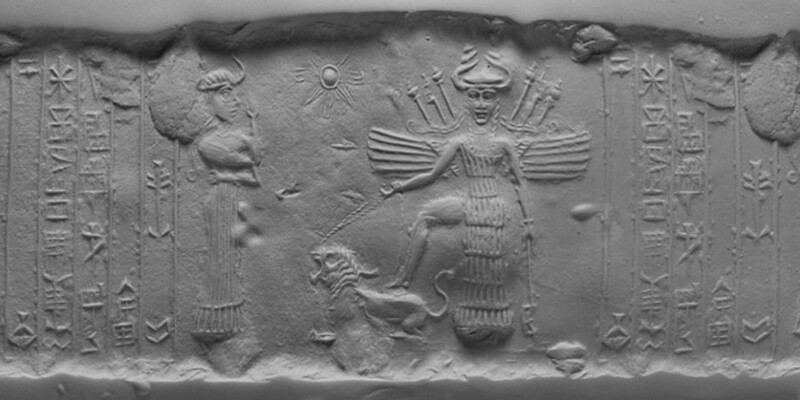 Anu was originally the supreme ruler of the Mesopotamian gods. He did have parents, two primordial gods named Kishar and Anshar, but they do not play into this tale. Anu’s consorts were Ki, the Earth Mother, and Antu, the Great Mother of the Sky. He bore children by both of them. Anu and Ki’s son was Enlil, Lord of the Air and Earth, Guardian of the Tablet of Destinies (for a while). They also had a daughter, Nin-khursag, Lady of the Mountain. This made Enki and Enlil half-brothers. Now you might think that being a god is easy, but apparently maintaining creation takes a lot of work. That or gods are just really lazy. Either way, the Anunnaki didn’t want to do it. So they saddled the lesser gods—the Igigi—with all that toil. After the Igigi went on strike, the pantheon naturally fell into some pretty heated conflict and disarray. In a bid to gain power, Enlil offered to solve the problem if in turn the gods would name him their supreme ruler. Enki then woke up and had a brilliant idea—implanted in his head of course by Enlil. He was going to create a new race of slaves. Gathering clay and mixing it with the blood of the slaughtered god Kingu, Enki crafted human beings. They replaced the Igigi as the new slaves working for the Anunnaki. Human beings are noisy creatures however, and Enlil soon tired of them. He decided to kill them all with the flood of legend—the same that shows up in the Bible and the Epic of Gilgamesh. Enki wasn’t a fan of this idea, so he warned a man named Utnapishtim about what was coming, and told him to build an Ark. He then loaded it up with mating pairs of animals and boarded with his wife. The flood destroyed all other life on earth, but the waters eventually receded. Utnapishtim then released the animals and the planet was repopulated. 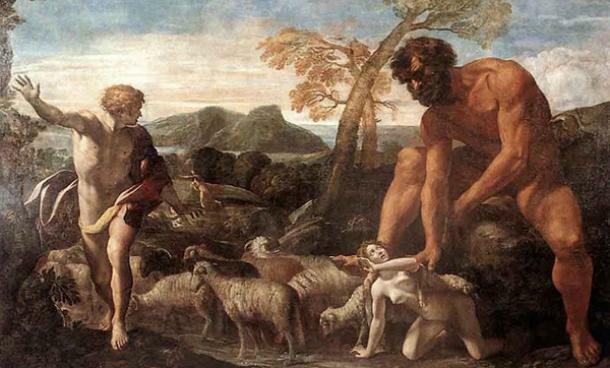 Enlil either was feeling guilty or he admired Utnapishtim, because he later made him and his wife immortal. So now you know the context of the story of humankind’s creation—and how and where the Igigi fit into it. As you can see, their role (at least on paper—er, clay) was minor. 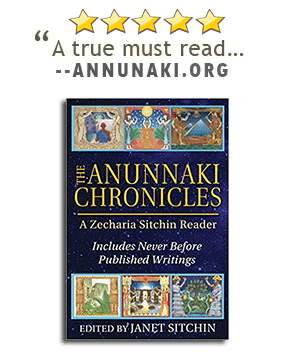 You can read more about Enki, Enlil, the creation of human beings, and the flood here. Was Marduk One of the Igigi? Sadly it is hard to come up with a lot of decisive answers here, but Marduk almost certainly was one of the Igigi. Marduk was the patron god of Babylon. Marduk was Enki’s son (his mother was Damkina). He is known as “The Avenger.” As Babylon rose to power in the historical world, so Marduk rose to prominence among the gods. Marduk’s main significance lies in that rise to power. At the top of the Anunnaki family tree, Tiamat, the Dragon Mother, and Apsu, her consort, had a falling out regarding the young gods they had created, which led to Tiamat murdering Apsu. Years later, her bitterness led her to take out her guilt and anger at his death on the young gods. Tiamat created 11 monsters to wage war against the young gods. Marduk, like Enlil, made a deal with the gods to elevate him to supreme leader status if he can solve the problem and restore order. He was able to kill Tiamat in one-on-one combat, as well as her general, Kingu. You will recall that it was Kingu’s blood which Enki then used to create humans. Kingu had the Tablet of Destinies, which conferred absolute authority upon Marduk when he seized them. 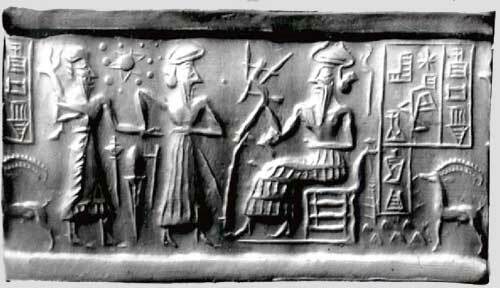 Now, there is some confusion among believers in the ancient astronaut hypothesis as to whether Marduk was an alien leader or a planet. So whether or not he was among the Igigi in the extraterrestrial version of the story is debatable. It depends on whether he was a person or not. Read more about Marduk here. The historical evidence that Marduk may have been among the Igigi comes from the Code of Hammurabi. This famous law code mentions that Marduk was elevated by the Anunnaki from the ranks of the Igigi. 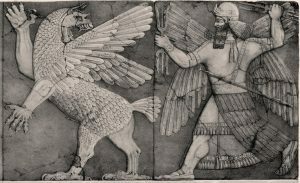 You now are familiar enough with the story of Marduk to know that he was indeed elevated—so it does make sense that he may have been among those lesser gods before he achieved his exalted supreme status. Other gods that scholars have identified as possibly being Igigi (or both Igigi and Anunnaki) include Ištar, Asarluhi, Naramṣit, Ninurta, Nuska, and Šamaš. What it might mean to be both Igigi and Anunnaki is not all that clear. 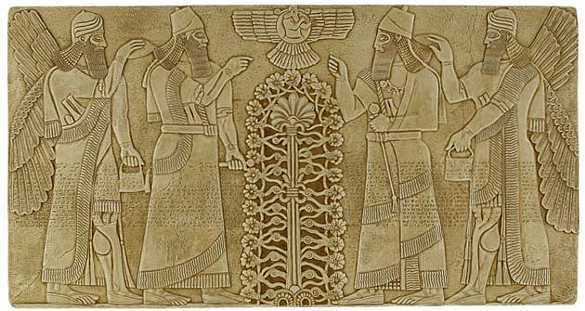 But perhaps Anunnaki refers to a species, and Igigi simply refers to a caste within that species. So say that Ištar was both. Going by the extraterrestrial theory, this might mean that she was both a member of the reptilian race (an Anunnaki) and a servant caste within that race (an Igigi). There appear to be very few references to the Igigi in ancient texts, so it is difficult to research them. This page over at the University of Pennsylvania contains some pretty thorough references. Reading through it, you can at least discover a few sources to check out in your own studies. Judging by the lack of Igigi references in ancient texts, humanity must have had little or no direct contact with the previous servant caste. The Igigi may or may not have been a class of Anunnaki, but whoever they were, whatever they were—they faded into the woodwork after human beings were created. Did they return home to Nibiru? Did they simply ascend to the same class as their fellow Anunnaki now that a slave race had been created to fill their prior role? Why don’t we know more about them? Was knowledge of the Igigi concealed on purpose by the Anunnaki? If so, why? Perhaps the only thing we can say for sure about the Igigi aside from the fact that they were servants to the gods is this: They raise more questions than we can currently answer. Perhaps the truth will be revealed when the Anunnaki return. 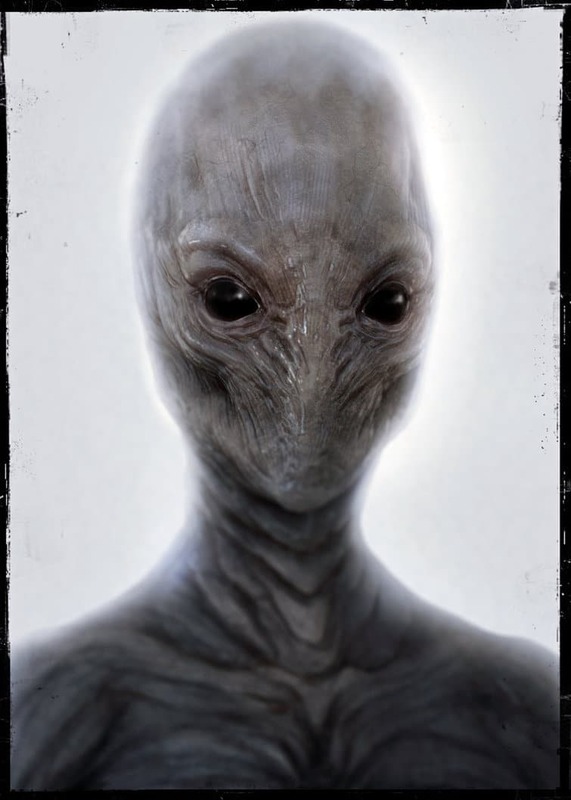 So what if WE the people are Reptillians and we are not aware because we have had our minds closed to that fact or they have stepped in to take charge because in this time on Earth it is imminent to be in control? Just a thought! For about a year and a half I was taking video and pics of cloud craft, entities in trees, watching and listening to the so called “experts” as they regurgitate what someone else wrote with their own twists. I was kinda figuring out what they look like and how they move about when I stumbled on Liam’s video. BAM-THEY KNOW! Watch 2016 OLED TV Superbowl commercial starring Liam Neeson and son. The pursuing forces I suspect are alien or demonic, perhaps annaunaki, archons, reptilans. While chasing Neeson’s son in the Tron like environment they exposed themselves or at least how they operate. Men and women morph, can take flight, multi-dimentional prolly, DO NOT LIKE BEING WATCHED and they have interfered and even hurt me. A neg blood type, apparently my pupils go slanty when I’m upset. This is new to me.